From automobiles to snowmobiles to golf carts to motorcycles, our clients have an array of vehicles that get them around town. 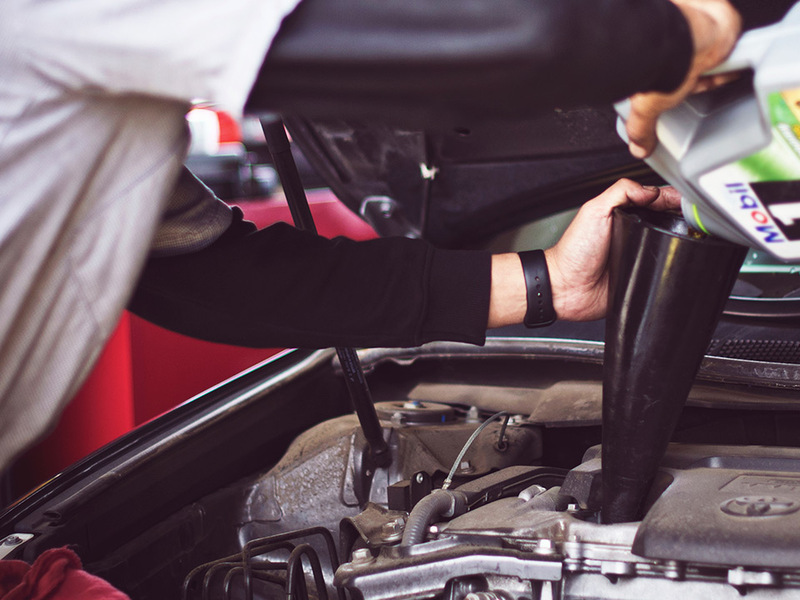 We are connected with the right mechanics and experts who can service each of your automobiles, getting them updated for the season and ready for use. Have a special request for your vehicle? We want to hear it. Let’s discuss how we can take care of your vehicle today.